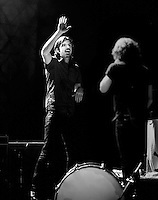 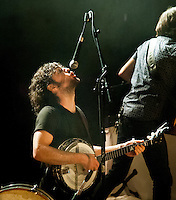 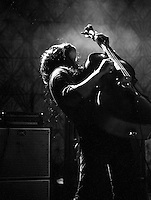 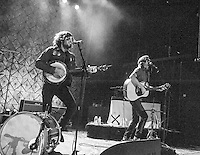 The Avett Brothers are an indie rock band from Concord, North Carolina. 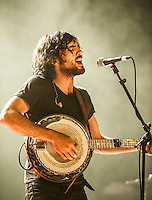 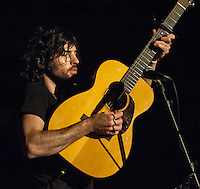 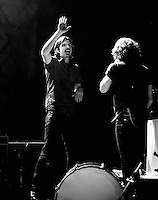 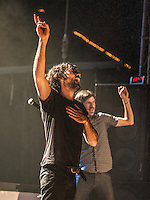 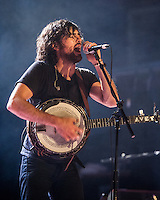 The band is made up of two brothers, Scott Avett and Seth Avett, who play the banjo and guitar respectively, and Bob Crawford who plays the stand-up bass. 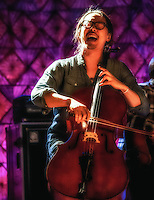 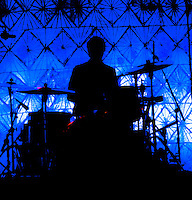 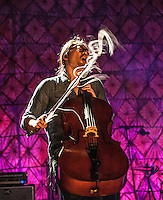 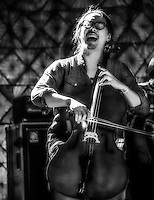 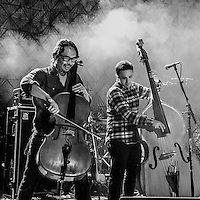 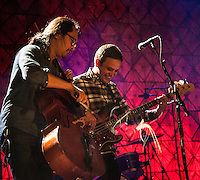 Joe Kwon, cello, and Jacob Edwards, drums, are touring members of the band, with Kwon featured on recordings from 2007's 'Emotionalism' to present. 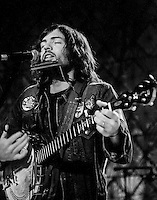 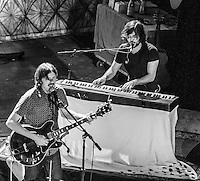 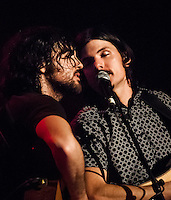 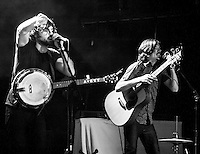 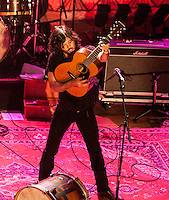 Following on from Seth and Scott's former rock band Nemo, the Avett Brothers combine bluegrass, country, punk, pop melodies, folk, rock and roll, honky tonk, and ragtime to produce a sound described by the San Francisco Chronicle as having the "heavy sadness of Townes Van Zandt, the light pop concision of Buddy Holly, the tuneful jangle of the Beatles, the raw energy of the Ramones."